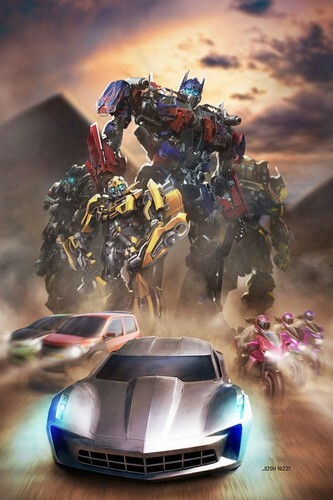 Optimus Prime, Ironhide, Ratchet, Bumblebee, Elita-One, Arcee, Chromia, the twins,. transformers Revenge of the Fallen. HD Wallpaper and background images in the transformers club tagged: photo.